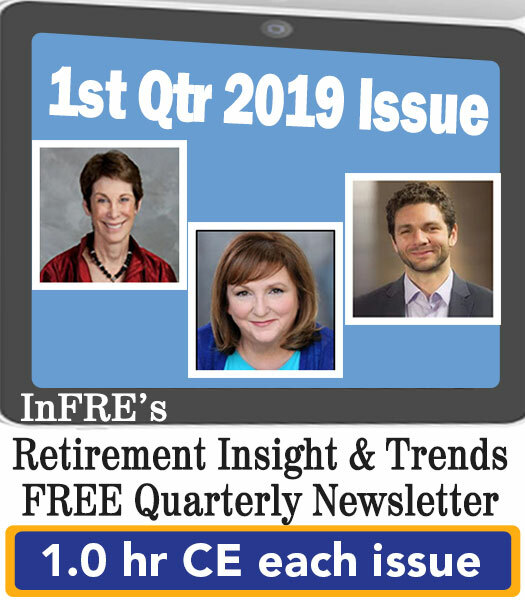 Retirement InSight and Trends is the quarterly newsletter for the International Foundation for Retirement Education’s Certified Retirement Counselors® (CRC®s) to help retirement professionals stay abreast of what’s happening in the field of retirement readiness, counseling, planning and income management. 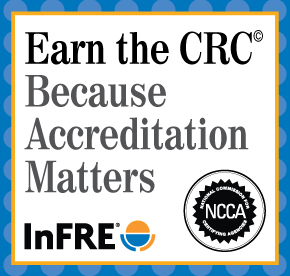 Find out more about the CRC® and InFRE here. 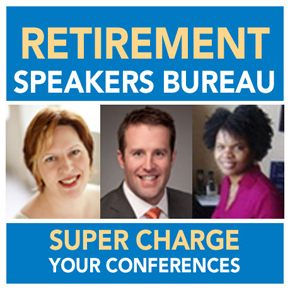 This presentation was delivered at the 2013 Financial Planning Association Annual conference. Enough About the Assets, Already! 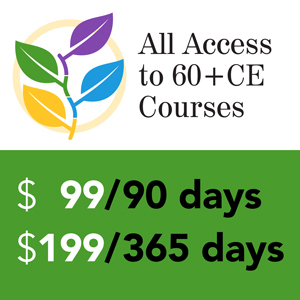 Below is an adaptation of the live webinar delivered by Michael Falk in 2014. Michael’s comments have been edited for clarity and length.